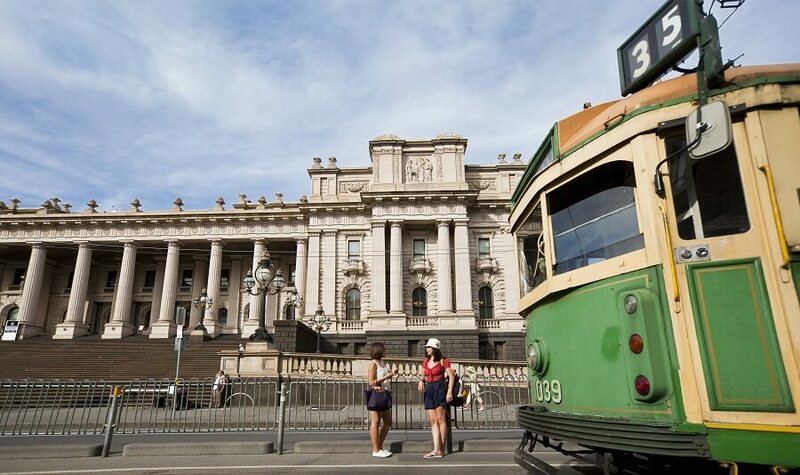 Melbourne is a wonderful blend of architectural heritage, modern and contemporary design. 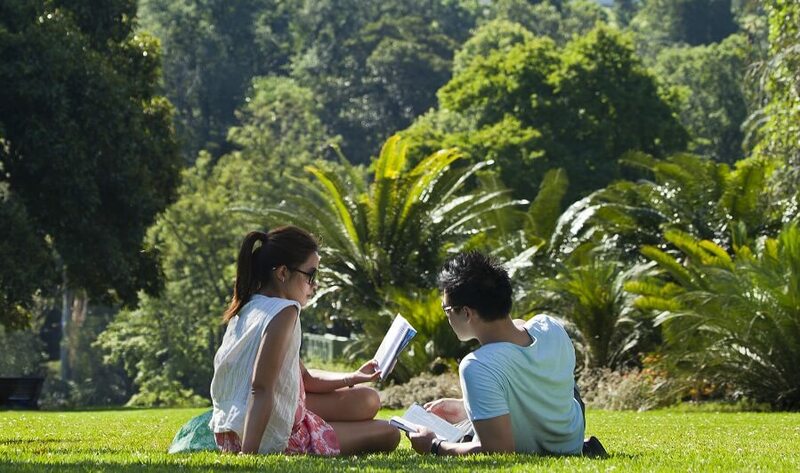 It has vibrant cafes, cosmopolitan restaurants, parklands and beautiful waterways as features. 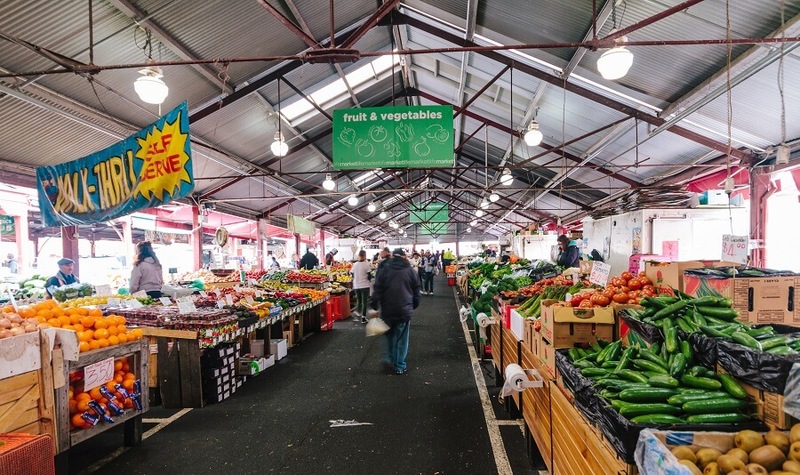 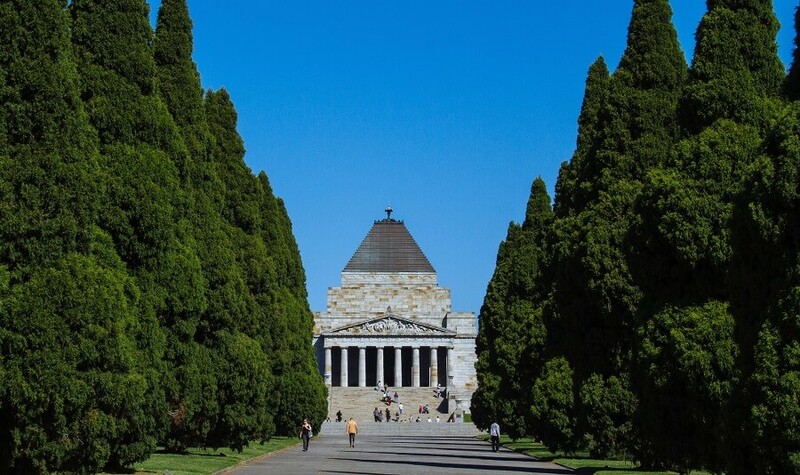 Tick off the must-see sights of Melbourne as you pass historical landmarks, lush gardens and hidden laneways of cafes and boutiques. 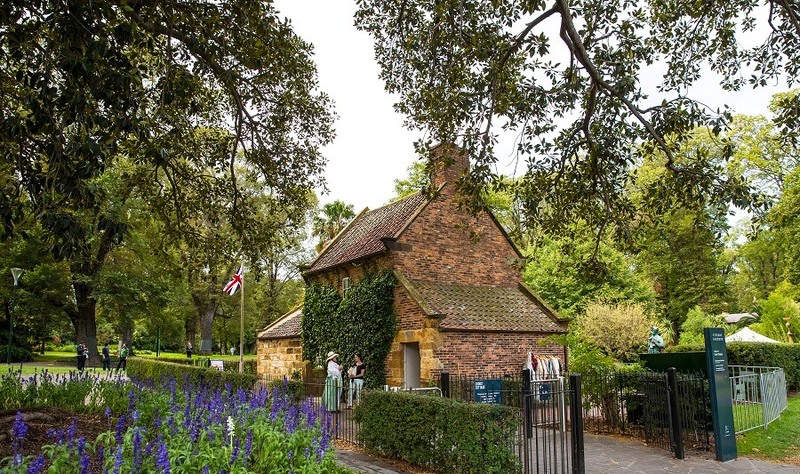 See the Sporting Complexes, Parliament House, Queen Victoria Market, Cook’s Cottage, Shrine of Remembrance and wander through the Fitzroy Gardens.